Another Town of Dunn farmer protects land. 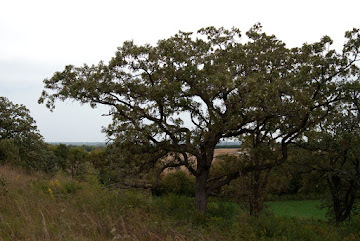 Good news that on March 29, 2019 another conservation-minded landowner permanently protected their farmland in the Town of Dunn south of Madison. 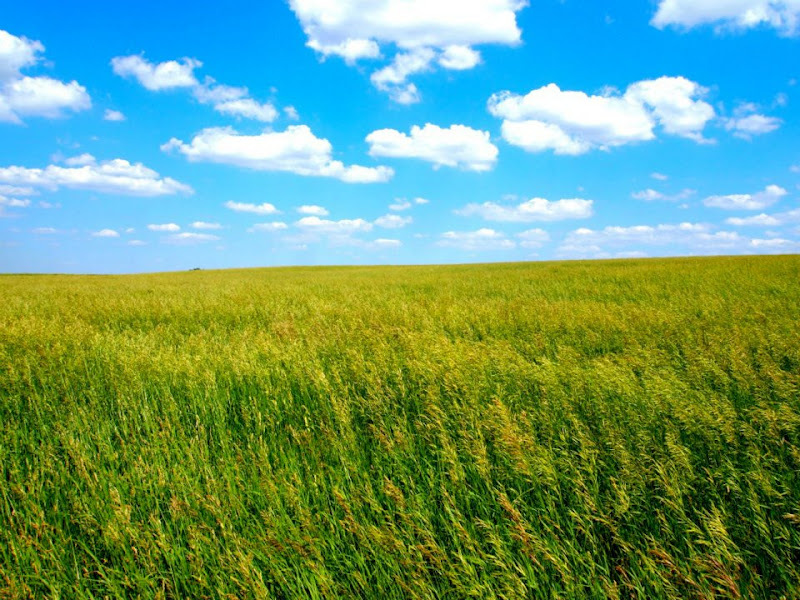 The farmer entered into a permanent conservation easement – a voluntary land protection agreement – with the Town of Dunn and Groundswell Conservancy. This agreement ensures that the rich soils on the farm cannot be developed and will remain available for farming now and in the future. The residents of the Town of Dunn provided the funding for this conservation easement through the town’s Rural Preservation Program which allows for the purchase of development rights (PDR) on farmland in the Town. This 80-acre farm is now part of a larger protected landscape. 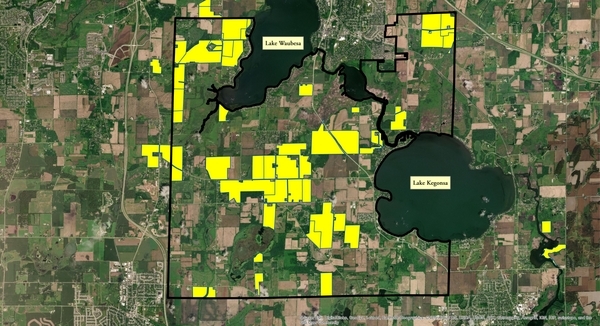 The Town of Dunn, which is outlined in black on the map, has permanently protected around 20% of the Town (land parcels in yellow on the map) through the partnership of landowners, the Town, and Groundswell. We are honored to work with the Town of Dunn and the landowners; we are grateful they have made conservation a priority.